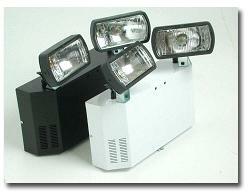 H E SERVICES install and maintain a wide range of emergency lighting systems. From simple self contained units to complex central battery units. 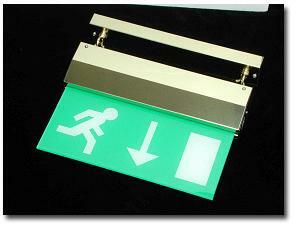 We provide a comprehensive and thorough service of your emergency lighting, issuing full written records of all tests and work carried out on your premises. Stringent records are kept to ensure that all your emergency lights are maintained and tested regularly in order to comply with British Standards. H E SERVICES have maintenance contracts with a large variety of clients, which include; nursing homes, hotels and factories.